Selecting and applying for a specific cruise ship job is one of the most important steps of getting hired to work onboard. It is also one of the most common mistakes that job seekers make. If you send your resume to a cruise line recruiter without indicating the specific job you are applying for, you will probably not receive any response, let alone get hired. Some cruise lines, hiring partners, and concessionaires provide online applications on their websites. 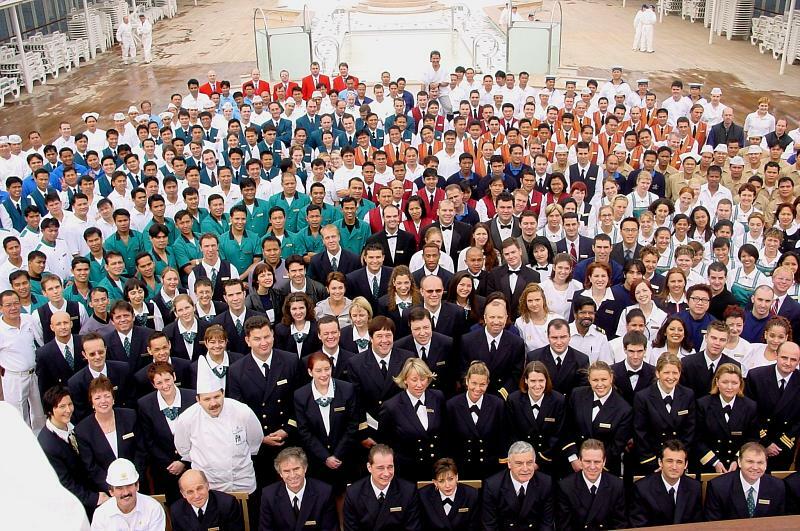 The application prompts you to choose the specific cruise ship job you are applying for. Alternatively, when emailing your application or resume, put the title of the cruise ship job in the subject line of the email. In the case where you need to upload your resume, make sure your resume has been customized for the job you are applying for. When sending your resume to work on cruise ships, it is important to connect the dots for recruiters. Your application package needs to reflect that you are applying for a cruise job that you are qualified for. This means that your resume and cover letter meets or exceeds the requirements of the position. Since you are competing for a position with a worldwide pool of applicants, you must be clear that you are the best person for a specific cruise job.